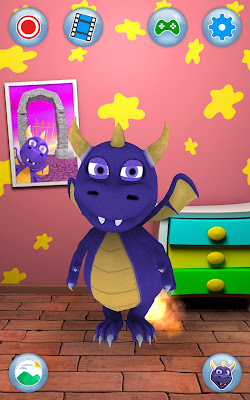 Here come new kids games- my talking pet app! 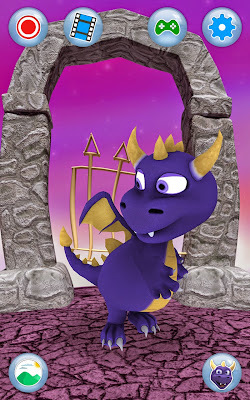 One of such games is Talking Dragon Draco Free. It is an entertaining game of poking, petting and teasing Draco to see what he will do. 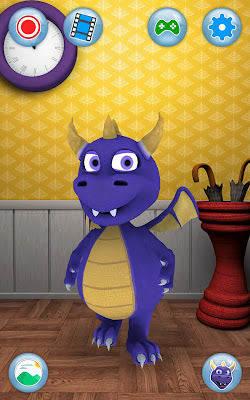 Play with Draco and see when you can make him happy, mad or sad. 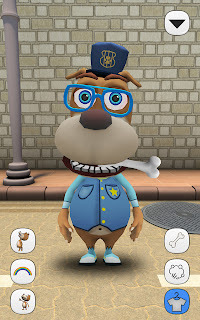 Download the game and introduce your new pet to the family. This thread has been started to talk about talking pet games and any comments, suggestions or questions are welcome. 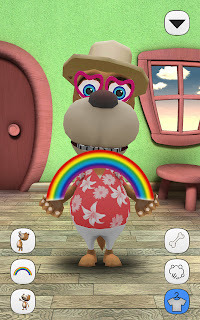 Talking Baby Bear is another of great talking games for kids. 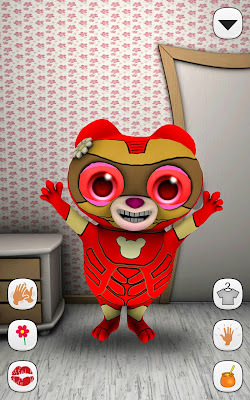 Meet a cute teddy bear in this new my talking pet app and enjoy playing with it. Pet, poke and tickle teddy bear to see what it can do. Also, you can talk to it and it will repeat everything you say in a funny voice. 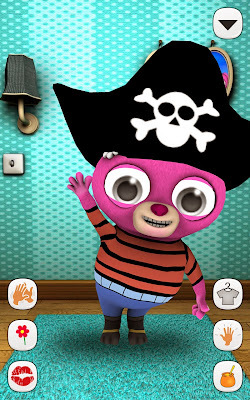 Download the app now and play with your new talking friend! 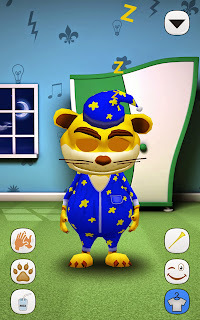 Talking Cat and Talking Dog are two more funny games for toddlers and kids. The collection of talking pets is getting bigger! 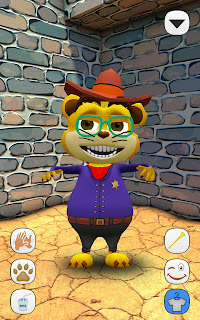 These are fun games for children where they can dress up the talking animals and pet, poke or tease them to see what they will do. 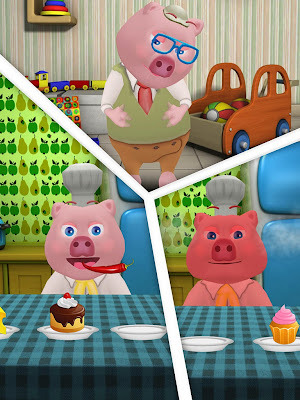 They can talk to the dog and the cat and they will repeat everything they say in a funny voice. 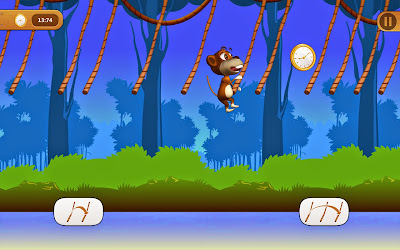 We've created one more talking game - Talking Monkey Chimpy! 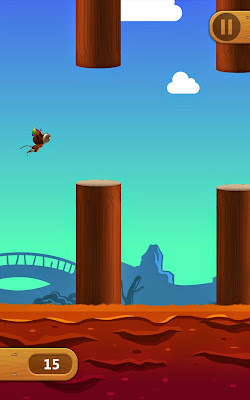 We think this is the best talking game for android we've made so far, cause not only will he repeat everything you say, he will also challenge you to achieve the best high score in his mini games: Flappy Monkey, Banana Drop and Liana Hop game! 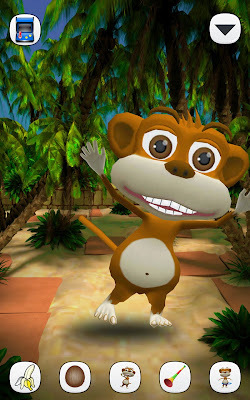 Chimpy the Talking Monkey is available for free download on Google Play for all Android devices! 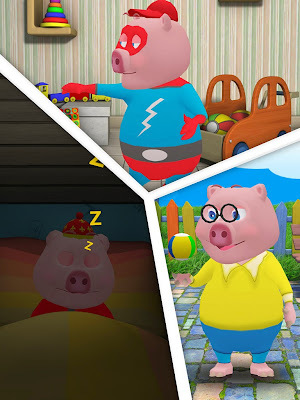 If you liked Talking Monkey, then you will certainly like our new game - My Talking Pig Virtual Pet! 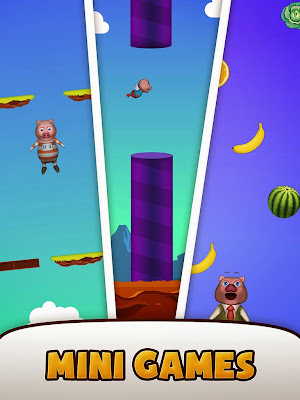 Since the piggy likes to play, we have included some mini games in the game, such as Piggy Jump, Pig vs Monkey, Spider Pig and others.